Carlisle Events has combined two popular shows to bring you the Carlisle Import & Performance Nationals. Enjoy a truly cultural experience while strolling the show field that will feature over 2,000 show vehicles. See the top builds, restorations, car clubs and brands. In addition to thousands of show cars, get your high-octane adrenaline rush with autocross, drifting, automotive competitions and more. Start your adventure at the Carlisle Fairgrounds, where you will discover a variety of experiences including seminars, fair food, kids&apos; activities and live music all weekend. Admission on Friday and Saturday is $10 and $7 on Sunday, 12 & under is free. After you explore the fairgrounds, you won&apos;t want to miss these top attractions and unique things to see and do in Cumberland Valley. You may be heading to Cumberland Valley for the show at the fairgrounds, but that doesn&apos;t mean you can&apos;t include other exciting events in your trip! There are lots of fun Valley happenings occurring each weekend, view the Official Cumberland Valley Events Calendar here. After a day exploring the fairgrounds, relax at one of our great restaurants, bars and pubs. View all your restaurant options here. 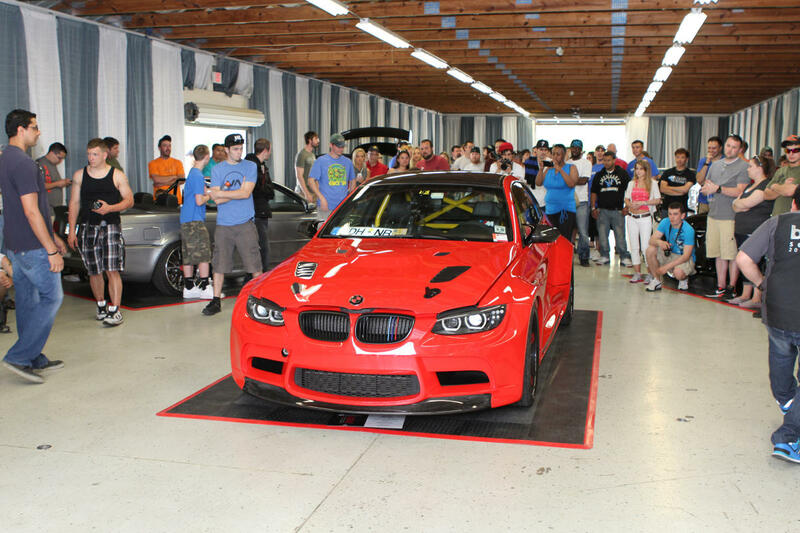 With all these great things to see and do at Carlisle Import & Performance Nationals and the surrounding Cumberland Valley, you&apos;ll want to stay the whole weekend. Compare rates, find car-friendly amenities and book online at the Official Lodging for Carlisle Events.